The RealNet Canada Inc. GTA statistics are out for March and the first quarter of 2015, and condominium sales continue at a steady rate. The average price of a high-rise home has grown to $450,133, which is up 3 per cent from March 2014, but is still incredibly lower than the new average price of low-rise homes, which has reached an astounding record high of $738,731. That’s a $288,598 difference! In the news release from BILD, president and CEO Bryan Tuckey cites the supply-and-demand phenomenon as the reason for soaring low-rise prices. There simply are not enough ground-related homes available to satisfy the market, which means new condominium development is critical across Toronto and the surrounding 905 areas to keep the supply of new homes healthy. And no wonder so many new home buyers across the GTA choose condominiums for their residential and real estate investment needs. Price is only one factor. By virtue of their make-up, with maintenance, repair and upkeep of common elements being handled for residents, condominiums free up valuable time to enjoy family, friends and the beautiful amenities in their building. Prices will continue to rise, so anyone thinking of entering the new home marketplace will want to explore condominium choices sooner rather than later. It is likely the best investment you’ll ever make in your personal and financial futures. ≈ Comments Off on VIVA VIDA! 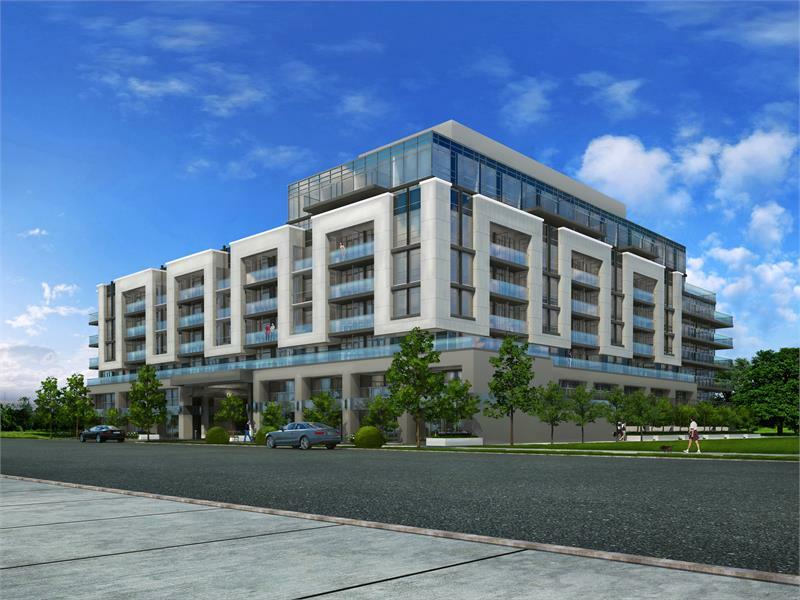 Imagine being able to stroll to Bayview Village for a jolt of caffeine at an espresso bar, fine dining at Il Fornello or Origin North Restaurant & Bar, or to shop for fashion choices for the entire family. This is definitely the “haute” lifestyle. And can you believe that prices at Vida will begin from $199,990? It is incredible for such a coveted address created by a prestigious, award-winning developer. In the past, Castle Group has been recognized by BILD with Best Building Design, Best Suite Design under 750 sq. ft. and Best Suite Design over 1,500 sq. ft. The company’s highly creative development team is proud to meet and exceed today’s savvy condominium buyers’ expectations. For more information and to register for this phenomenal opportunity, visit VidaCondos.com.